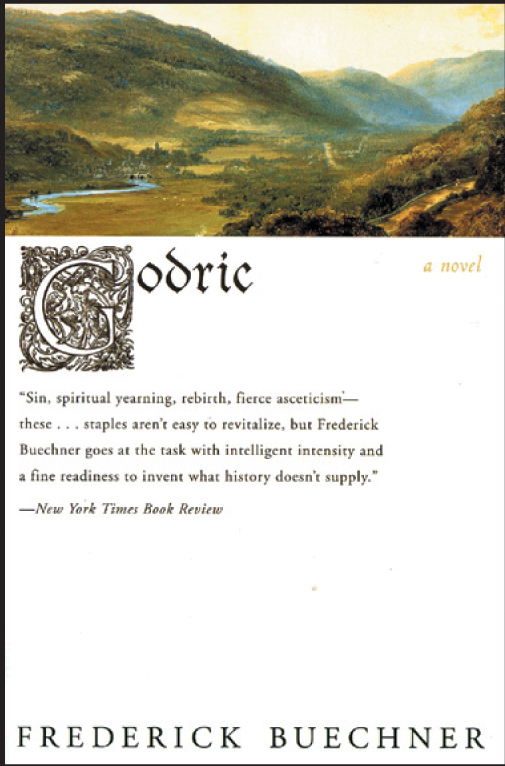 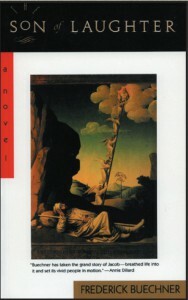 Buechner’s first-person retelling of the life of British twelfth-century holy man and sinner Saint Godric of Finchale explores the nature of spirituality and turns upside down sin, spiritual yearning, fierce asceticism, and, ultimately, rebirth. 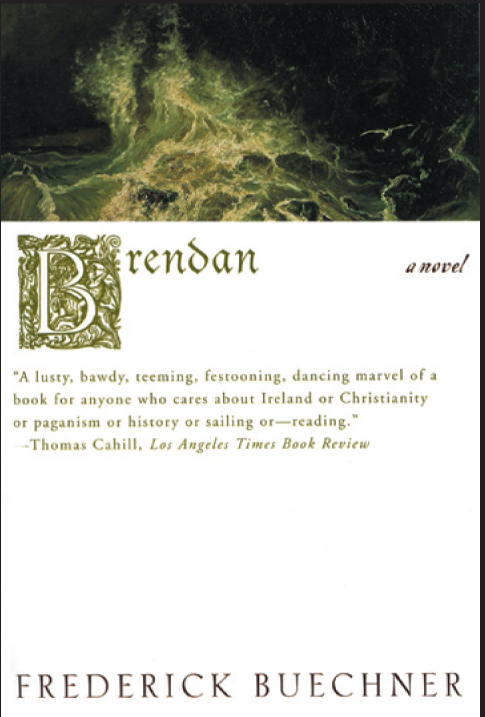 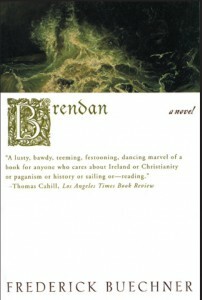 Buechner interweaves history and legend to build an evocative portrayal of the sixth-century Irish Saint Brendan and his life of sin and ultimate redemption. 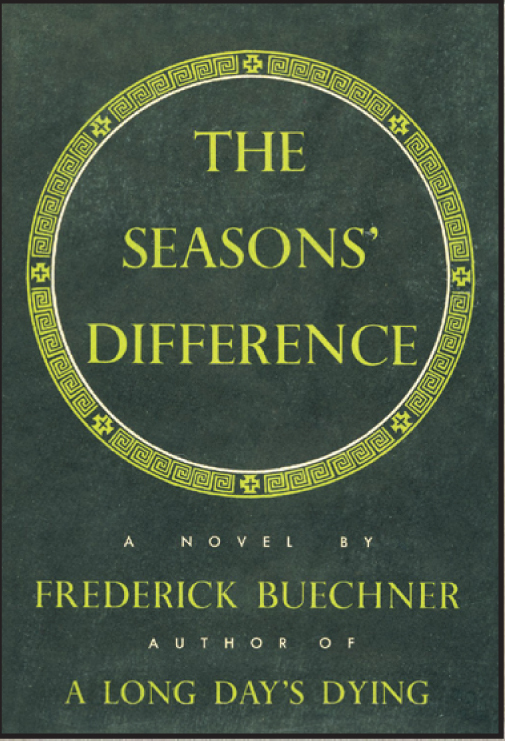 Buechner uses the life of biblical patriarch Jacob to explore family betrayal, passion, and human frailty, all culminating in the discovery of faith and redemption. 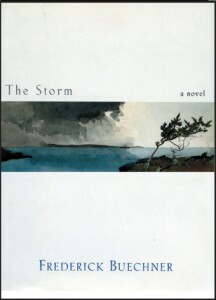 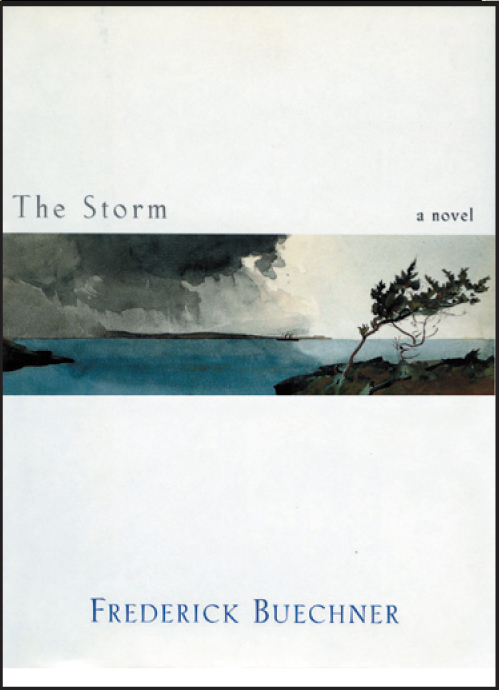 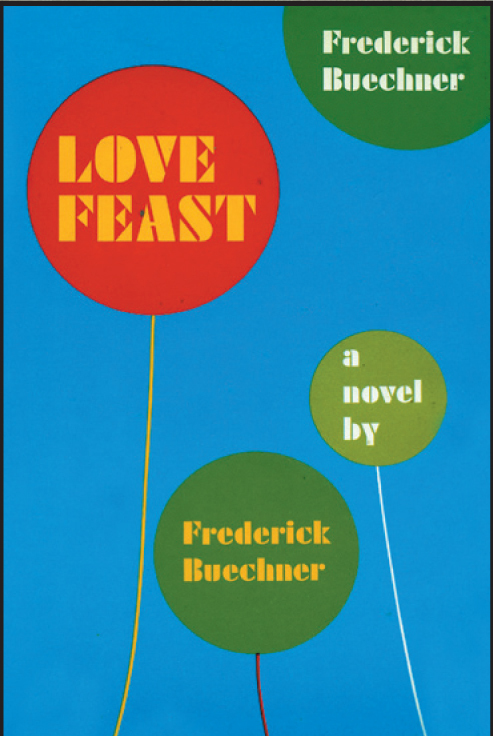 Based on an island like Bermuda and inspired by Shakespeare’s The Tempest, Buechner spins a magical-realism tale of love, betrayal, and redemption infused with humanity and informed by faith. 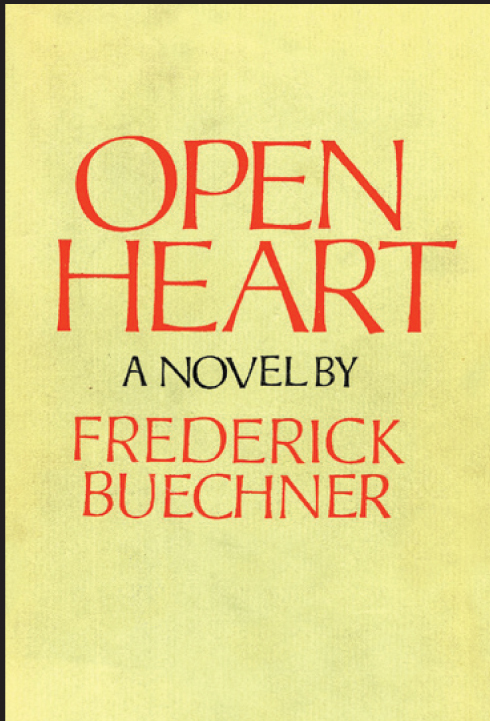 Buechner’s outrageously witty and inspirational tetralogy chronicling the exploits of a charlatan evangelist and unlikely instrument of grace, Leo Bebb, and his Church of Holy Love, Inc. 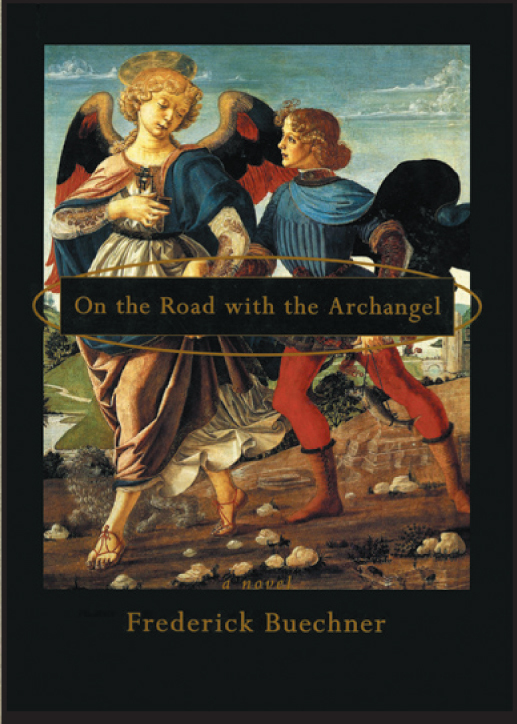 Drawn from the ancient apocryphal Book of Tobit, this novel presents the tale of an eccentric blind father and his somewhat bumbling son who journeys with the devilishly clever archangel Raphael to seek his family’s lost treasure. 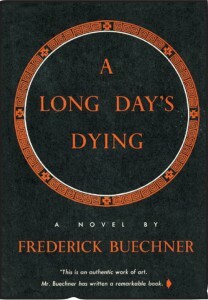 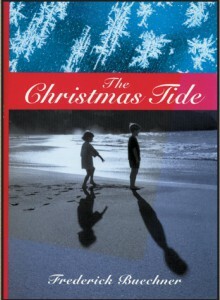 A semi-autobiographical novel about Buechner’s family and their struggle to understand the suicide of Buechner’s father and the challenges of the Great Depression. 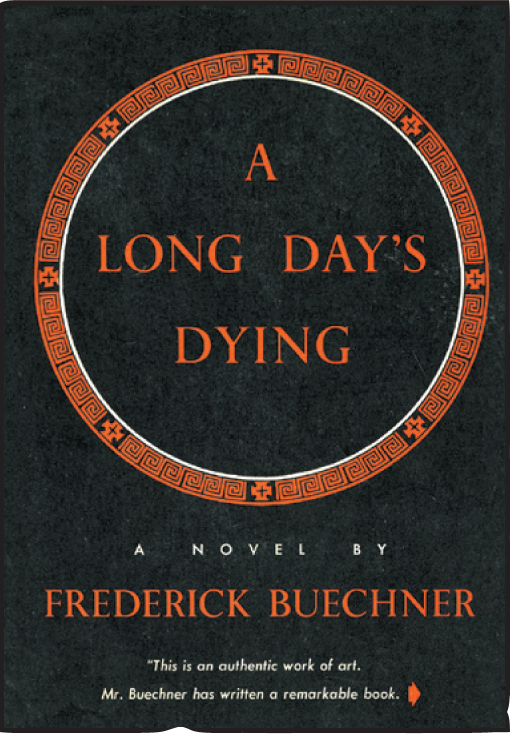 Buechner addresses assorted baggage of the human condition from sexual infidelity to aging, guilt, failure, and death through the life story of a clergyman who has lost his wife in a senseless accident and must now persevere for the sake of his children. 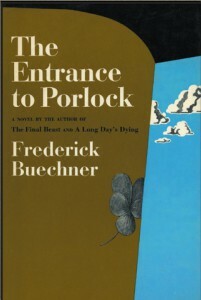 Buechner’s acclaimed debut novel follows Tristram Bone—a rotund man of wealth and leisure but a failure with women—and Elizabeth Poor—a rich, charming, and beautiful widow—through a series of racy encounters with friends and family, affairs both real and imagined, gossip, jealousy, and innuendo. 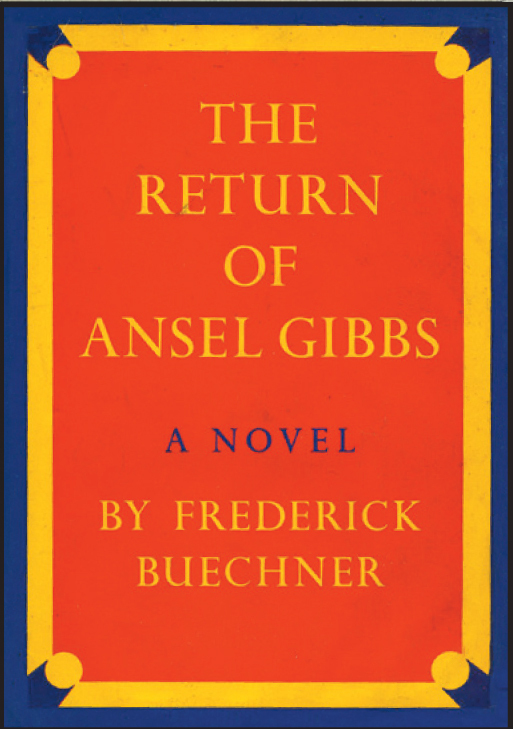 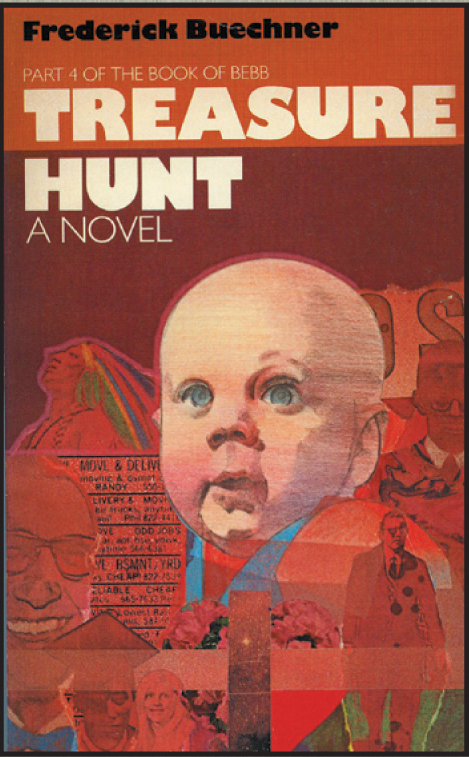 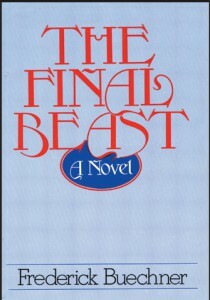 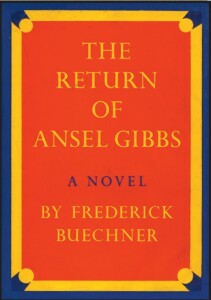 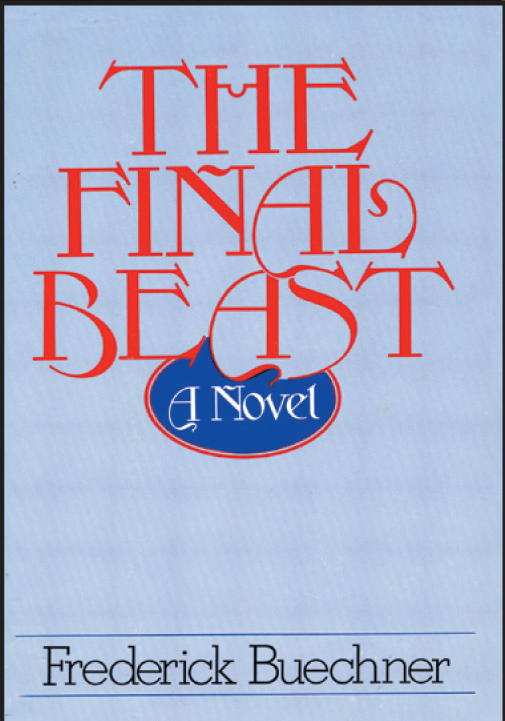 A cabinet-level presidential appointment precipitates a personal crisis for Ansel Gibbs, a man of sophistication, breeding and sensitivity whose return to public life from retirement frames Buechner’s meditation on the courage required to assert one’s humanity in the modern world. 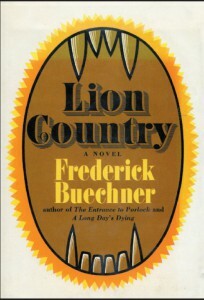 The third volume of Buechner’s profound and at times profane story of the prodigiously funny con man and preacher Leo Bebb. Amidst the trainwreck of a sinner’s life, Buechner reveals Bebb to be an angel as well. 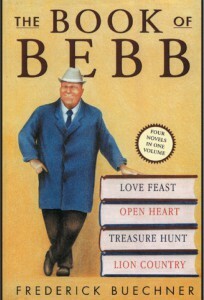 The fourth and final installment of the Bebb saga tells the hilarious and frightening story of love, hate, hopelessness, and hard-won redemption that unravels when Bebb’s family treks to rural South Carolina to claim their inheritance after the itinerant preacher’s assumed death. The odyssey of eccentric New Englanders sets the stage for an exploration of resentment and fear and the joys of small miracles that happen along the way to their destination. 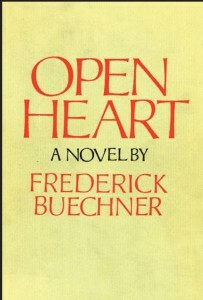 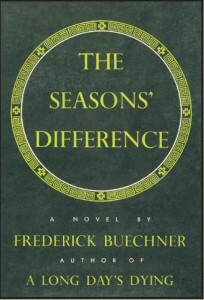 Set on a Wizard of Oz-like vacation estate, Buechner uses a summer school for children as the backdrop for mystical experiences and a family’s search for faith. The second of the four books of Bebb finds the charismatic charlatan preacher Bebb trying to launch another dubious venture as Bebb must cope with such complications as the disappearance of his wife and the emergence of a long-forgotten nemesis. 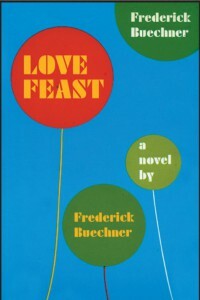 The first book of the Bebb tetralogy introduces Buechner’s favorite saint and sinner of a preacher, Leo Bebb (CEO, Church of Holy Love, Inc.)—the head of a religious diploma mill who once served five years in prison for exposing himself to a group of children. 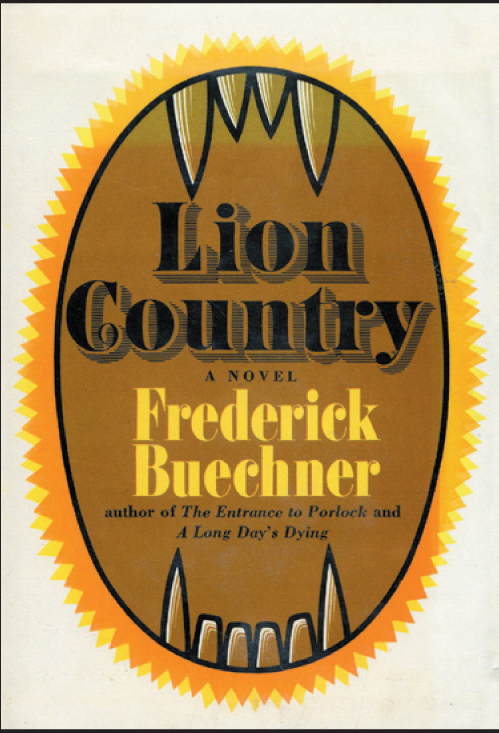 Lion Country scrambles our understanding of good and evil while ultimately revealing the mystery of belief and the path to faith. 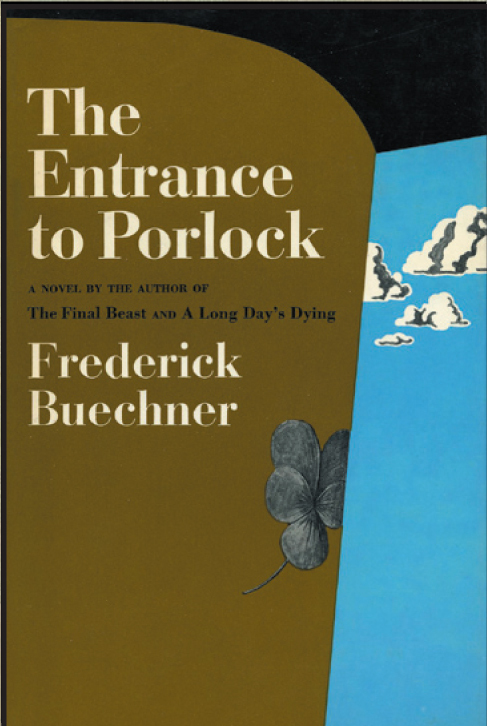 Originally published in The New Yorker, “The Tiger” blends alcohol, a performance as Princeton’s mascot at a football game, and the search for love and meaning all in an afternoon of jubilant conquest, loss, and foreshadowed redemption.